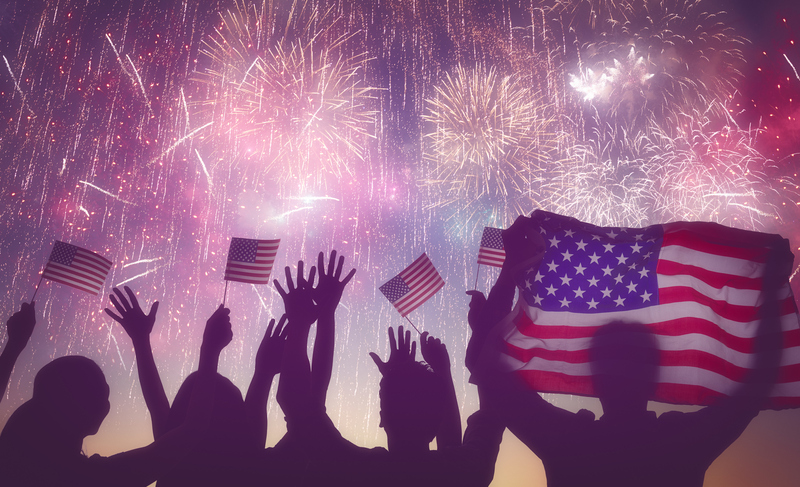 This week on July 4th in the United States we celebrate, with a wonderful mid-week day off, the adoption of the Declaration of Independence on July 4th in 1776. As I woke up this morning, I remembered a dream I had from last night. I was with a group of people in some sort of a class and the teacher asked a question. There was an older woman who began to answer with some reasoning and excuses about why that was not possible and I rather rudely interrupted her. “It is all a choice, you have choices and you make choices.” She was a bit taken aback. I turned to the teacher, she looked at me with a raised eyebrows and a small nod. The 4th of July is a celebration of a monumental choice. To declare independence, not just as individuals but as a small fledgling country, when they were outnumbered and the prescribed punishment was death. Hmmm…I can’t imagine what that must have been like. Often I get caught in thinking that certain things are ”the way things are.” That I have no choice and I must go along with a system that is not working or with the stories that I create about my own life and what I can and can’t do. The dream I had was an inner conversation to remind myself that in every moment there are ALWAYS choices. At any moment my own inner independence, and recognition that I have choices, allows me to see the bigger picture. With that mindset, I can choose what will be right for me and also what is the right choice for the broader context of people and things I care about to contribute to the future I want to create. This week as the fireworks go off I’ll be continuing to look for the places where I may have overlooked the chance to choose, and the places I want to take action. I hope you will too. Be well…it’s a state of mind.